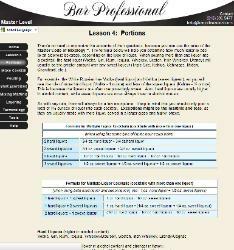 displayed below these sample lesson pages. 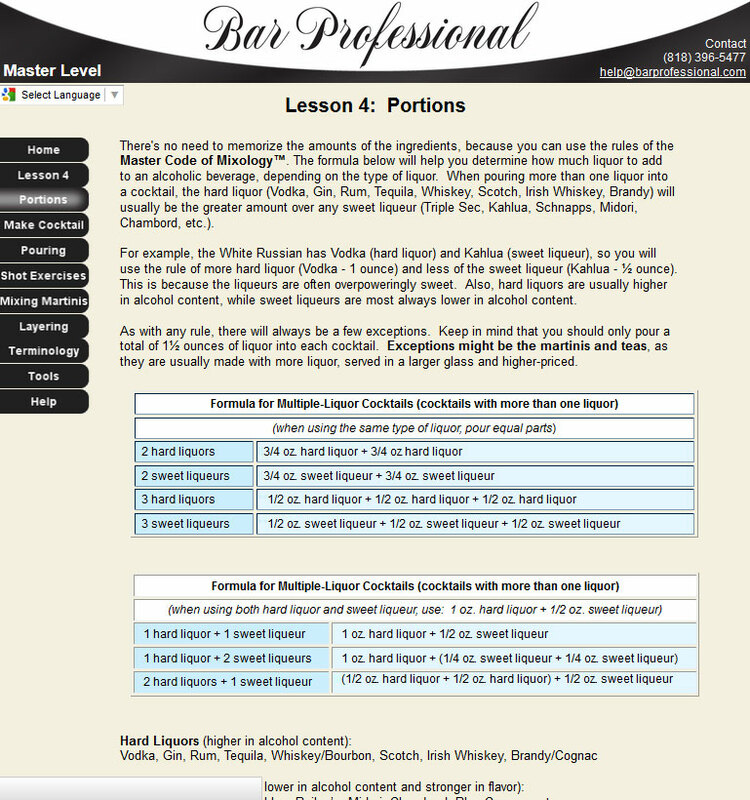 Video on proper liquor portions. 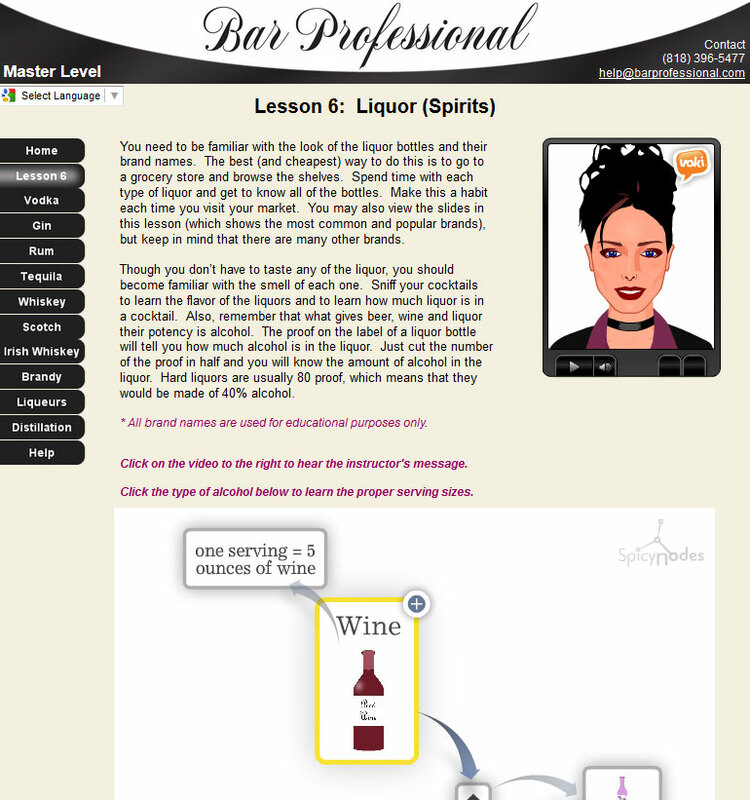 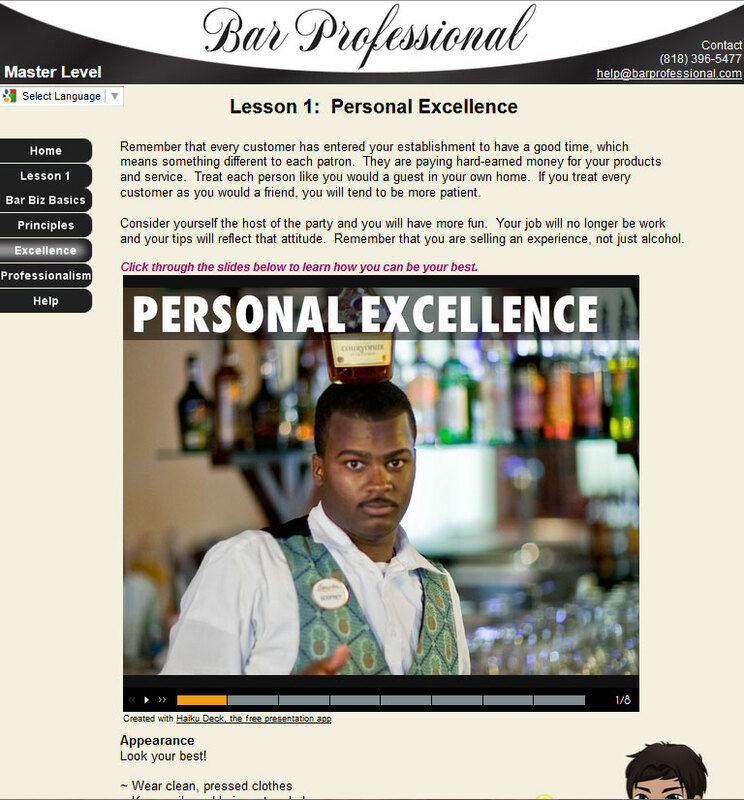 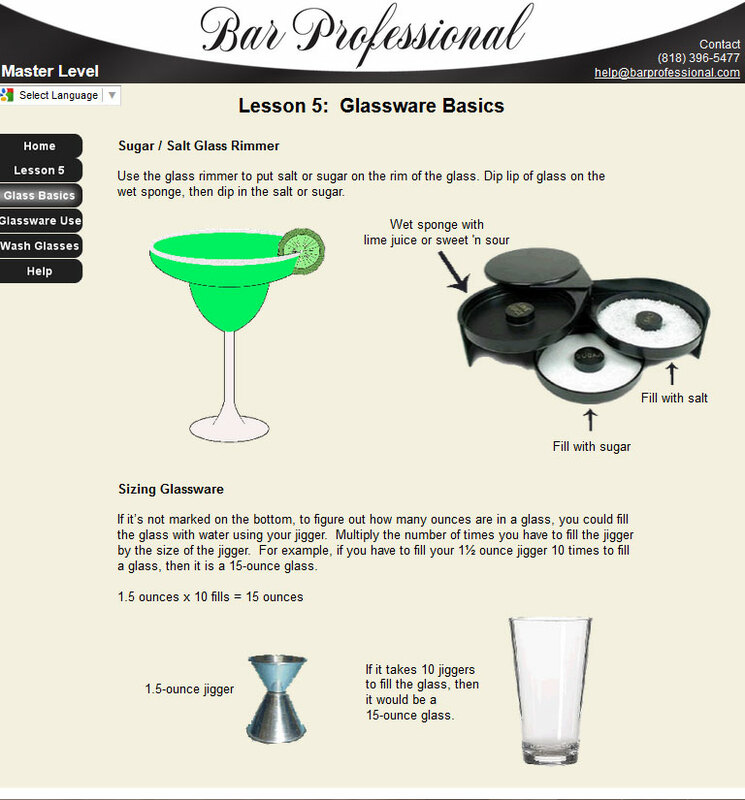 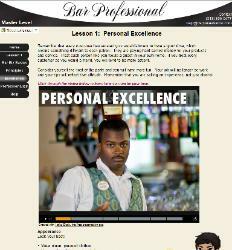 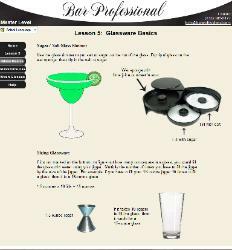 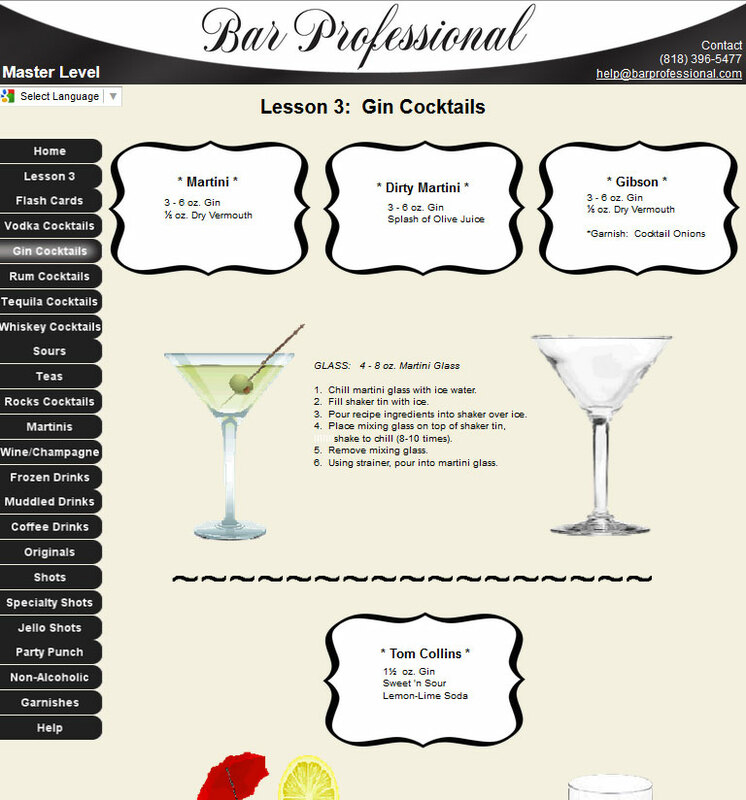 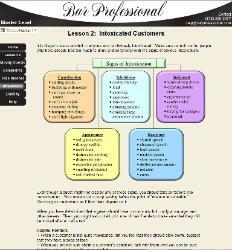 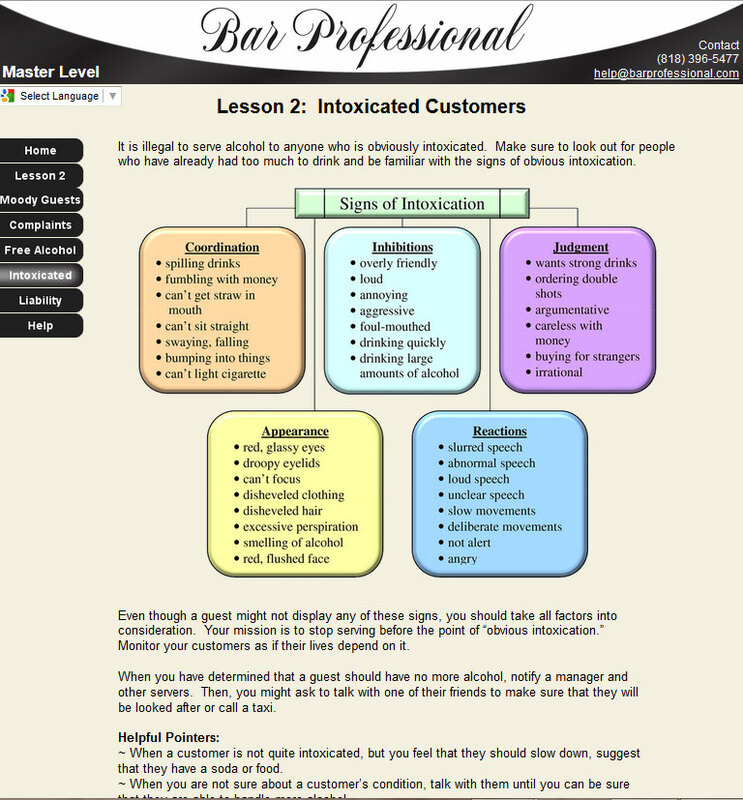 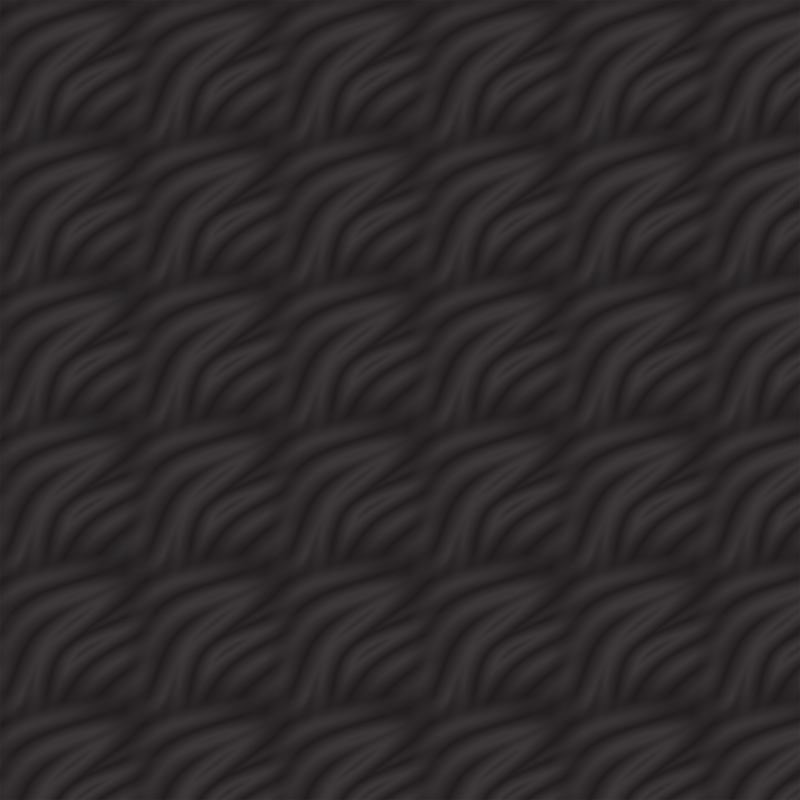 Video on the benefits of bar management training.